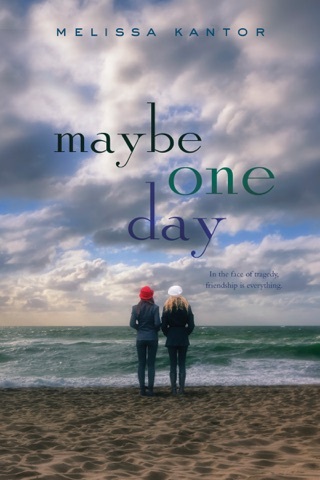 From the acclaimed author of Maybe One Day, Melissa Kantor, comes a poignant coming-of-age story that skillfully captures the singular experience of being a teenage girl. 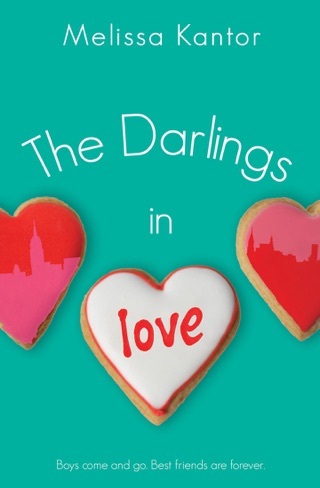 This beautifully woven tale will appeal to fans of Jenny Han and Sarah Dessen. Juliet Newman has it all. A picture-perfect family; a handsome, loving boyfriend; and a foolproof life plan: ace her SATs, get accepted into Harvard early decision, and live happily ever after. 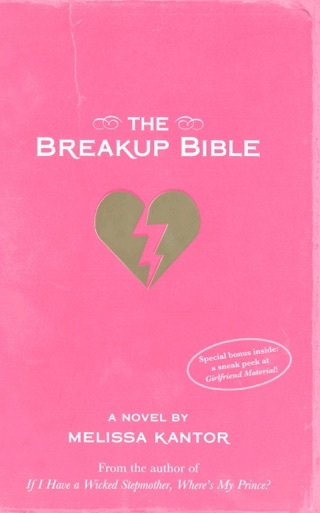 But when her dad moves out and her mom loses it, Juliet begins questioning the rules she's always lived by. And to make everything even more complicated there's Declan, the gorgeous boy who makes her feel alive and spontaneous—and who's totally off-limits. 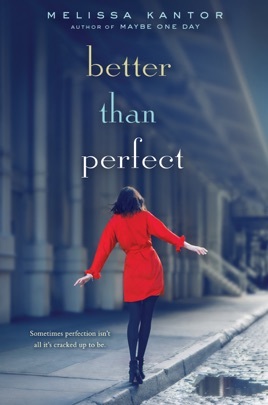 Torn between the life she always thought she wanted and one she never knew was possible, Juliet begins to wonder: What if perfect isn't all it's cracked up to be? 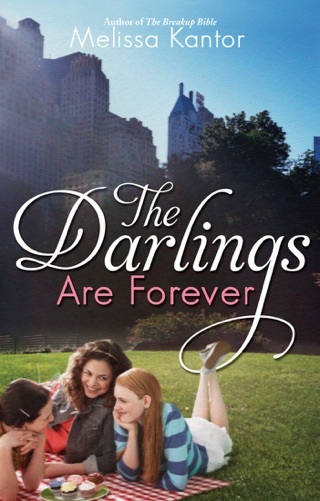 With affluent and supportive parents, a great boyfriend, a coveted internship, and a plan to attend Harvard, Juliet's future seems written in the stars. Then Juliet's father abandons the family, and Juliet finds her mother passed out from an overdose one night, covered in blood. Juliet's mother enters an inpatient psychiatric facility, and Juliet moves in with her boyfriend's charmed family. But the night of her mother's hospitalization, Juliet unexpectedly hooked up with a boy, Declan. Rather than regretting her decision, she finds exhilaration from straying off the path that has been so carefully laid out for her, questioning whether striving for perfection at all costs has allowed her to develop real self-awareness. Kantor deals with the difficult topic of a parent's depression and recovery with sensitivity and grace. Juliet navigates complex and unfamiliar emotions, eventually arriving at the gratifying if predictable recognition that struggles and setbacks lead to growth. Juliet's attempts to meet the expectations of those around her will readily resonate with readers under similar strains. Ages 13-up.